Don’t we all want thicker, healthier hair? Well, a few dietary tweaks here-and-there and you can have it all. Do you often find yourself standing at the bus stop starring at a 13-year old’s hair in a weird green-with-envy kind of way? It’s not just me? With each passing birthday I seem to gain a grey hair and lose volume, shine and thickness by the bucket-load. UV, diet and yes, our age, all chip away at our hair’s vitality. Luckily, there’s plenty we can do within our diet to restore our hair to its fuller glory. Protein is important within hair; it’s what gives it its strength. Whey protein is found in milk and what makes this particular protein pretty amazing is that the body is able to absorb it better than any other type of protein. You can buy it in powder form and add it to a juice or smoothie. 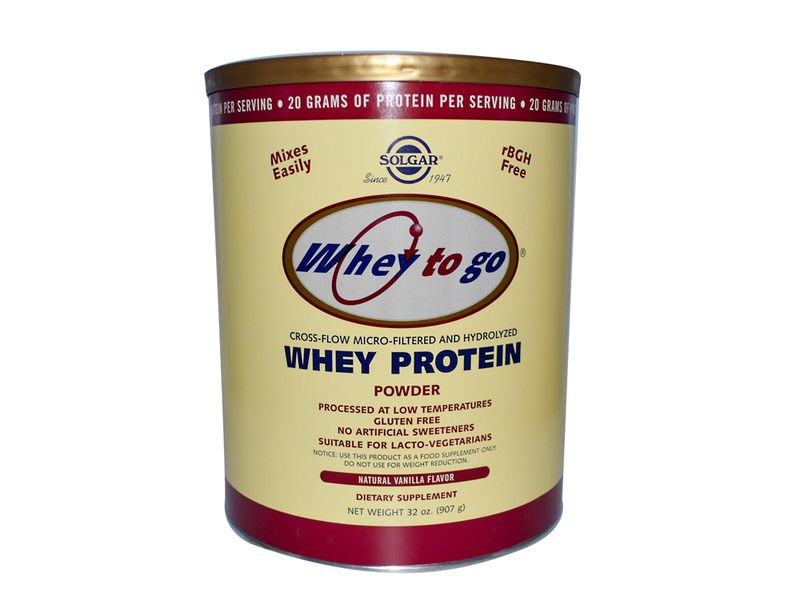 Try Whey To Go Protein Powder, £26.75. I’ve singled out blueberries but what I’m really talking about here are antioxidants. It’s not only our skin that suffers at the hands of free radicals; our hair does feels the impact too. Follicles are responsible for producing hair and naturally we want them to produce Giselle-like lengths. To protect these cells from free-radical damage you need a healthy supply of antioxidants. 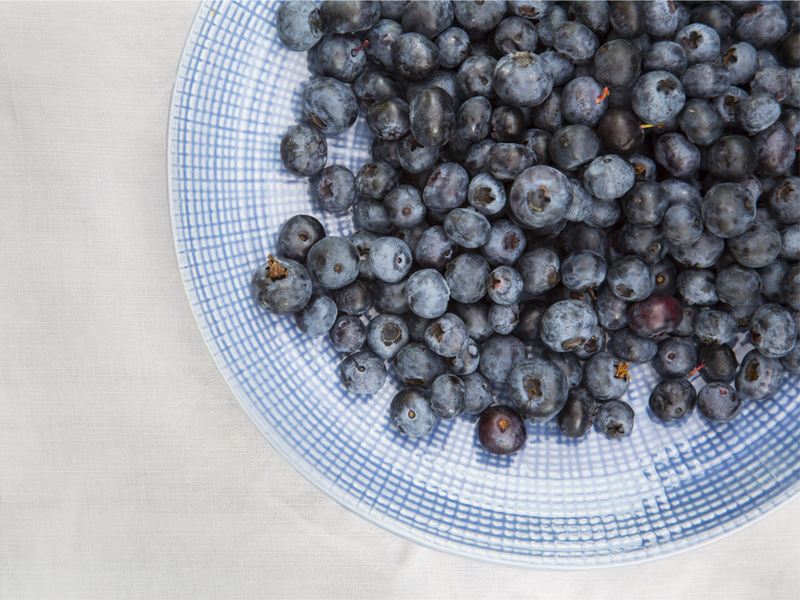 You’ll find them in most fruit and veg but they’re particularly bountiful in blueberries. Blueberries also help lower inflammation – another bi-product of free radicals – which otherwise would affect hair density. Including Biotin (a B vitamin) in your diet will help your hair retain its strength and density as it plays a role in building keratin, the main protein found in hair. It’s why you’ll find Biotin in hair growth supplements like Imedeen Hair & Nails, £25.99 for 60-capsules. 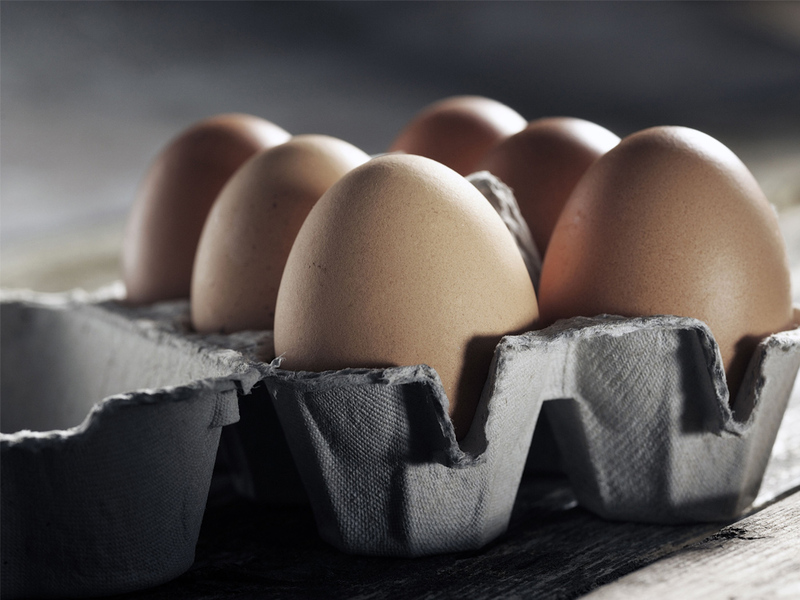 Eggs are a good source too but that’s not the only reason eggs are so vital for amazing hair. They also contain protein (which we’ve already established is pretty important) and vitamin D which – according to a study published in Stem Cells Transitional Medicine in 2012 – has been linked to new hair growth. The unassuming almond is a stress fighter. 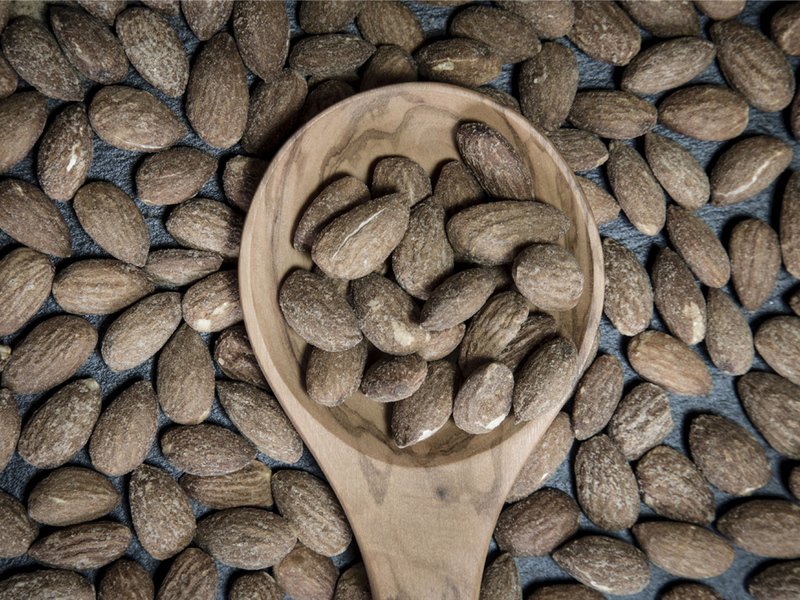 As well as being high in protein, almonds also contain magnesium, which helps to maintain healthy thick hair (as well has strong nails) by reducing stress in the body which could otherwise lead to hair loss. Gobble them raw or blitz them with water in a Vitamix to make your own almond milk. 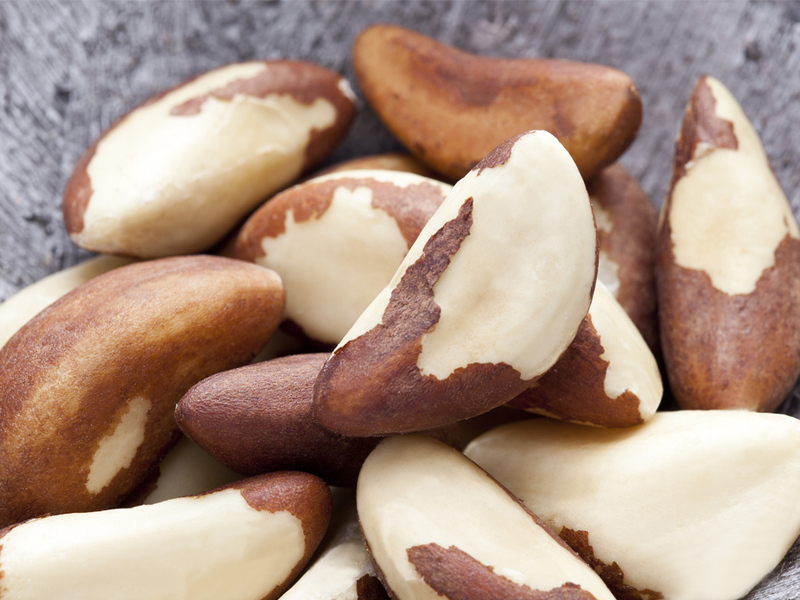 While I’m on the subject of nuts; the brazil nut is rich in the mineral selenium, a deficiency of which has been linked to poor hair growth. You’ll also find lots of proteins, fats (the good kind) and essential nutrients. All hail the Brazil nut. 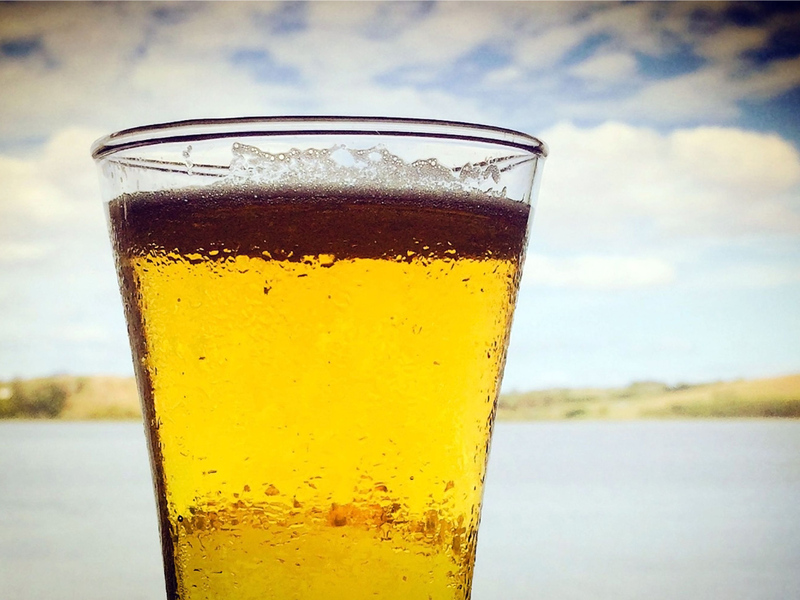 Hair loves silica, silica is found in beer (by the boatload). Simple. I’m not suggesting that a lock-in at your local will bestow you with Rapunzel-like lengths but a little tipple here-and-there wouldn’t go amiss. A single unit of beer contains 10-miligrams of silica so you sure as hell won’t need to guzzle it by the gallon. If you’re not a fan of the amber nectar you can always opt for a silica supplement. 10-miligrams a day should do it.